North Lanarkshire Befriending Project has been working in partnership with North Lanarkshire Council since 1999, providing a befriending service to vulnerable young people aged 8-18 in the local area. Volunteers work 1:1 with children in North Lanarkshire, meeting them once a week or fortnight. This could be after school, in the evening or at weekends, depending on volunteer availability. The role is to build a relationship with your young person and become a good role model. 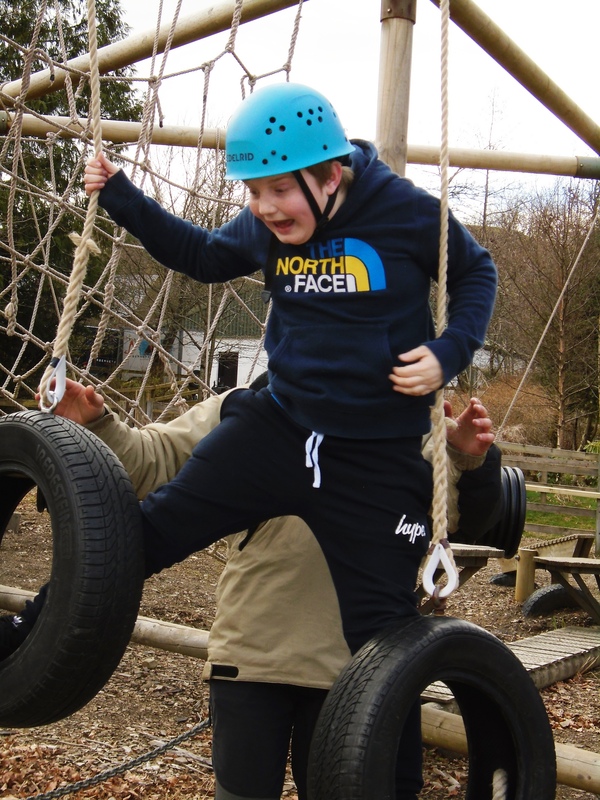 These activities are seen as a “timeout” for young people who often live in difficult circumstances. These young people often benefit from an adult befriender who they can talk to and trust, as well as providing them with a reason to get out of the house. The project helps young people with their social skills, self-esteem, school attendance/ performance, resilience, personal safety/ health and relationships. Befrienders are aged 18 years or over, have a spare 2 hours per week/ fortnight for outings and are able to commit to supporting a young person for 12 months. Volunteers are required to have a PVG disclosure (Protection of Vulnerable Groups) which is handled and paid for by the project. If you care passionately about child welfare or are looking to gain relevant experience in health, social care or education - befriend a child in North Lanarkshire today!